I have designed my workplace to be light and airy and to offer a comfortable yet motivating environment. I aim to help people feel at ease and to teach them to work with their bodies and achieve results to gain strength, stamina, flexibility, reduce chronic pain and improve their range of movement. On your initial visit I will analyse your posture, and assess how it is influencing the way you move, possibly exacerbating any problems you are experiencing. Following my University studies, I learned how psychological stress manifests itself in the body. 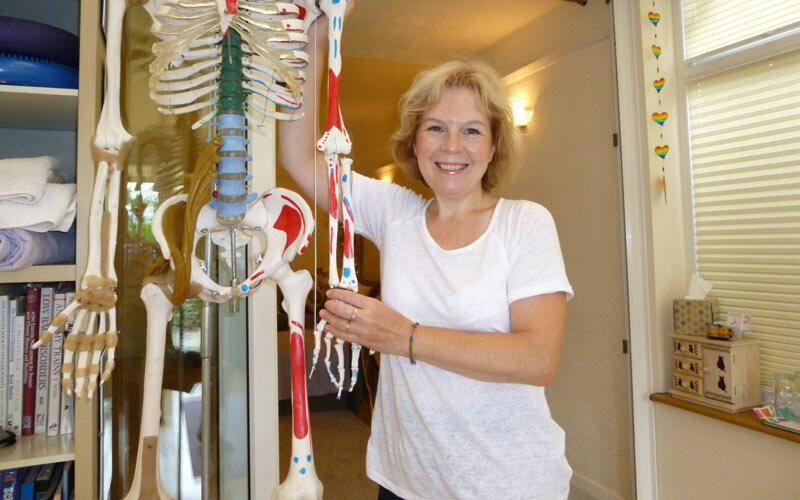 I founded Derbyshire Pilates in 1999, incorporating a mind and body approach into my work, and found it to have a profound, positive effect on my clients’ wellbeing. 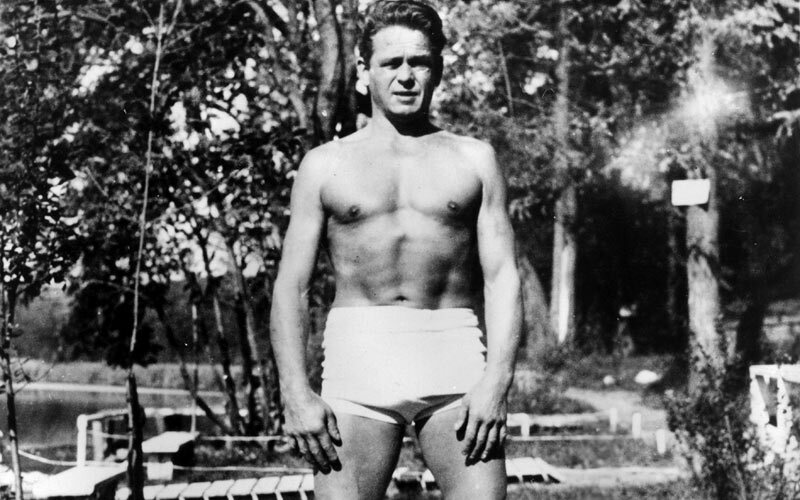 The Pilates method is not merely an exercise regime for conditioning the body. It intrinsically connects body and mind. 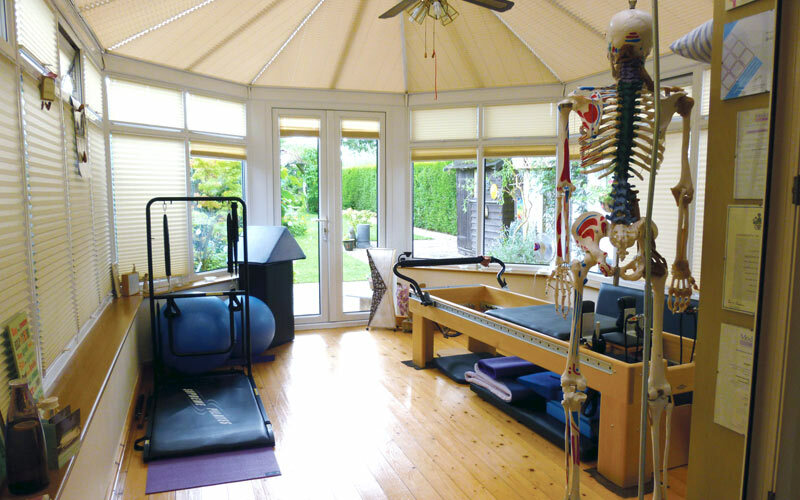 Here I would like to share with you my clients’ experiences of what it’s like to work with Derbyshire Pilates and the results we gain together.